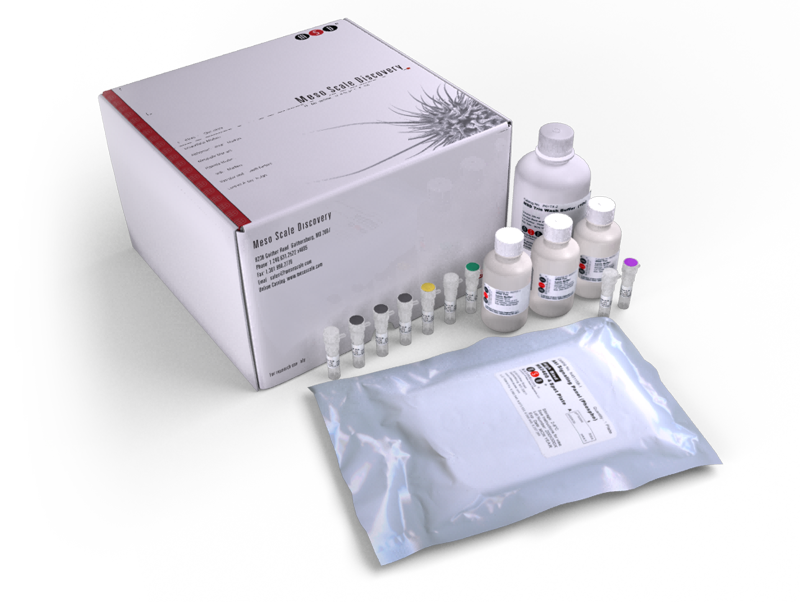 The Human Thrombomodulin Kit provides assay-specific components for the quantitative determination of endogenous thrombomodulin in human serum, plasma, and tissue culture supernatant. Decorin Mimic Inhibits Vascular Smooth Muscle Proliferation and Migration. Cluster Analysis of Placental Inflammatory Proteins Can Distinguish Preeclampsia from Preterm Labor and Premature Membrane Rupture in Singleton Deliveries Less Than 28 Weeks of Gestation. Endothelial dysfunction and low-grade inflammation are associated with greater arterial stiffness over a 6-year period. Markers of endothelial dysfunction, coagulation and tissue fibrosis independently predict venous thromboembolism in HIV. Short-term walnut consumption increases circulating total adiponectin and apolipoprotein A concentrations, but does not affect markers of inflammation or vascular injury in obese humans with the metabolic syndrome: data from a double-blinded, randomized, placebo-controlled study.